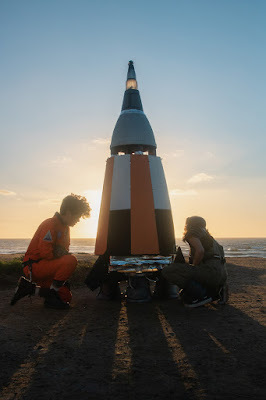 I designed and built the costumes and the rocket (the exterior, not the cockpit, which is a mockup of a Space Shuttle cockpit at the San Diego Air and Space Museum). "Dizzy," by musical artist Tim Atlas and produced by Luma X.
You’d think orchestrating the birth of the British nation would have been more challenging than dealing with terrible co-workers in a tiny office in Los Angeles. 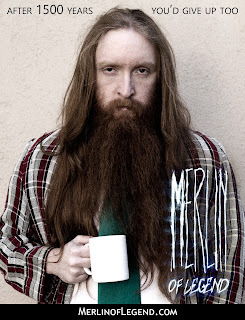 Both wheelhouses collide when Merlin discovers that his weekend shift supervisor, Ben, is the returned King Arthur. Cassandra has hidden herself in the mountains, away from anyone who might know who she is. But, with the world political climate heating up, she soon has incredibly powerful individuals trying to get her attention. An empire has put a many-century-long war on pause. Nations prepare in the calm, not expecting it to last. A small but powerful cult grows, flaunting a deadly weapon long-condemned by their parent order. Soon, there won't be many places left to hide in. Imperfect is a science fiction/fantasy novel where advanced technology exists alongside powerful practitioners of ancient arts. 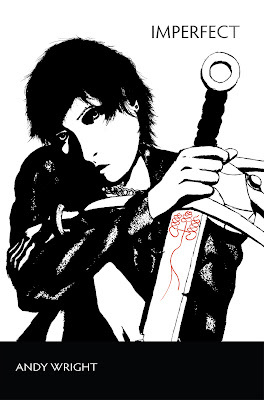 Cassandra’s life gets far more complicated when she finds herself part of one particular order, the Lower Knights. The main starship featured in the novel, the Ao Shun, won First Place in Popular Science Magazine's 2016 "Send Us Your Spaceship Designs" contest! On a clear evening in early summer, a new star is discovered by a kid with a hobby telescope. At first it's merely a novelty, until it's discovered that the small planet orbiting it contains a priceless raw material. The race is on to see which nation will get there first and secure a foothold in a new age of interstellar travel. 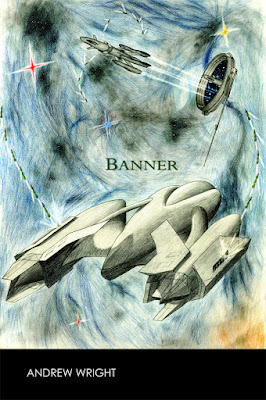 Banner is a near-future, space adventure novel that follows men and women pressured by their governments to win this race at any cost. Still, it's the moments when one believes they have no choice that the most important decisions have to be made.